"Fashion is not about labels... It’s about something else that comes from within you"
Hello to all you fashion fans out there! The winter sales have finally ended, shops are ushering in bright swimwear, hinting at long, hot days ahead. And starting today, more than 250 designers are unveiling their autumn collections at London Fashion Week. 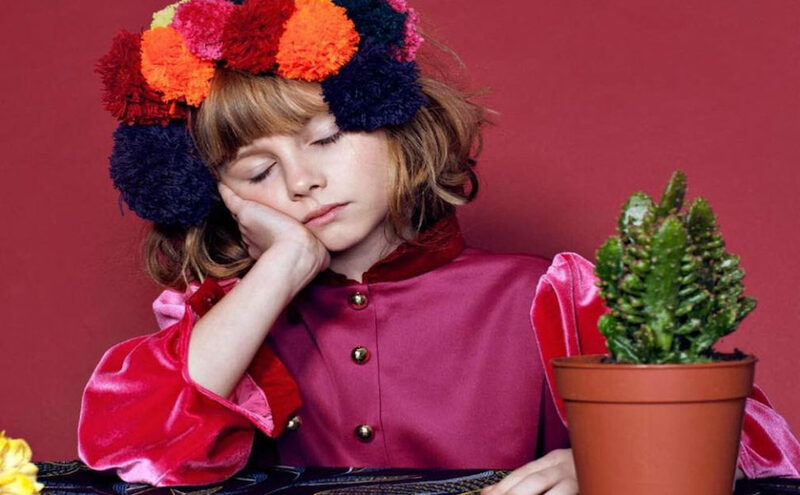 Kids, too, are part of the booming fashion economy. Cool garbs are everywhere, in every shape and colour. Below are a few recommendations we have hand picked from the app. 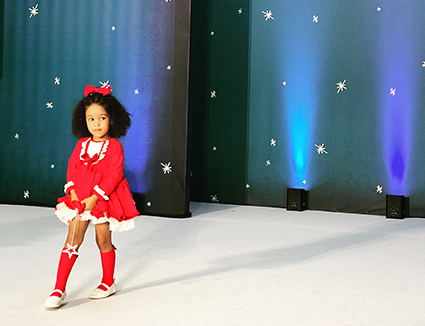 They include a brand new fashion show for children, launching today. Oh, and earn 10 points for each app entry you make and when you reach 100 points, we will send you an Amazon voucher to spend on Kinfo. Have a great end of break / beginning of new school week! 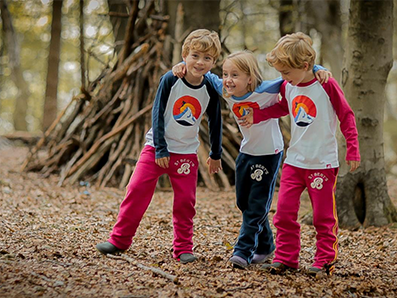 "Great website for funky clothes and children accessories. There is always a bargain," says a mum of 1 on the Kinfo app. Check out these gorgeous summer clothes and have your credit card ready. 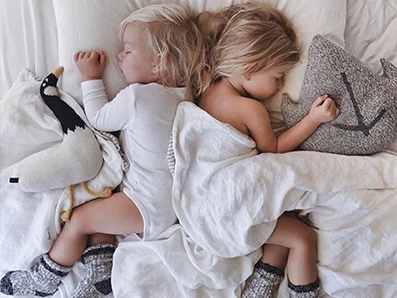 "It sounds like a home delivery for little fashionistas," says a mum of 3. 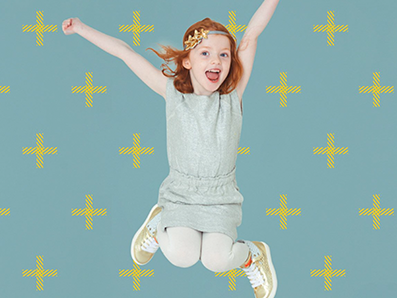 Input details – age, size, preferred style, patterns, pastimes – and the data is used to predict capsules that will make your cherub(s) jump for joy. "Our favourite museum, with lots of shows on fashion, style and art," says this dad. 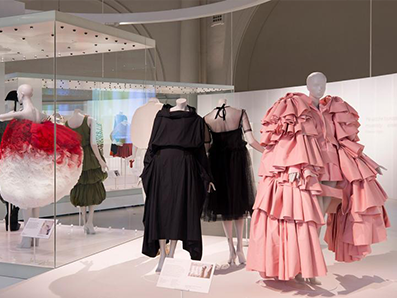 This in-depth exhibition explores the Spanish designer's most avant-garde and revolutionary years. Kids aged 11 and under go free. "My go-to baby shower gift, my friend was beyond happy to receive hers. Highly recommended," says a mum of 2. Ok, so it seems that the sales haven't ended everywhere after all... check out their discounted blankets, balms and bath oils. A mum of 2 says to create filters for safer use. Video-sharing is more popular than television among tweens and teens, thanks to influencers such as Tess Christine who recreates celebrity style (Selena, Harley, Ariana) in her Get the Look series, for older kids (30% of her fans are under the age of 16). 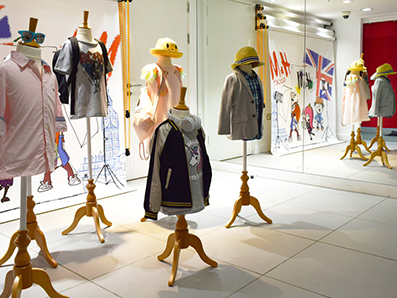 An impressive sounding kids' catwalk show debuts in Marylebone this afternoon, by Mini Mode and Isossy Children, a multicultural-thinking fashion house with "unusual, exciting prints and asymmetric shapes for quirkier tastes." What a great idea, good luck to them! 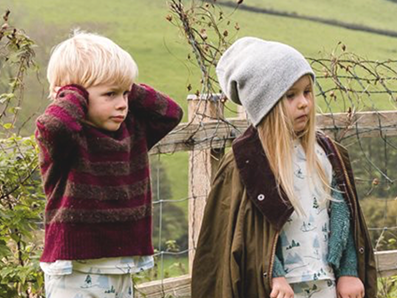 Retro clothing for kids aged 4+ in gorgeous cotton "that resists multiple washing," says this fan on Kinfo. Bright, bold tops and bottoms that can match daddy's too! We love everything about St Bert's, especially their logo. Still up to 60% off certain items – hurry, they won't last. "My kids love it here, they can pretend to be anyone," says this mum. This includes "expressing themselves through fashion", courtesy of the H&M role-play. There are a handful of sessions each day, so find the timetable and be prepared to queue. See here. 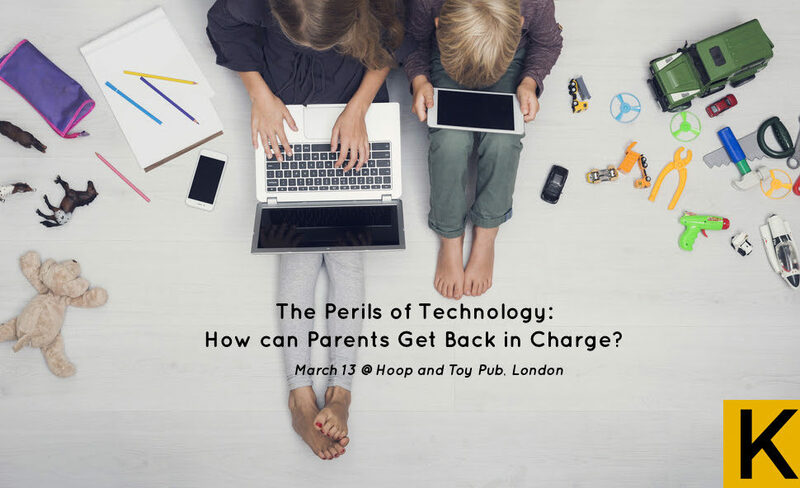 Despite being strict about the amount of screen time you have allowed, has daily use of computers/tabs/handsets/gaming controls become an issue? If so, this event will help you overcome bad habits. Click here and see you there!